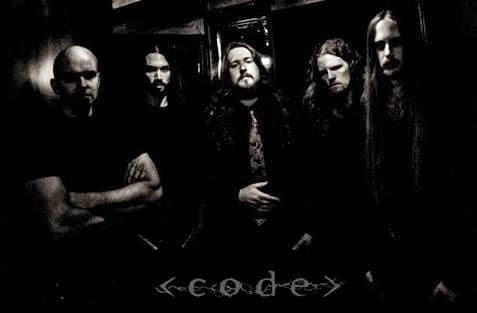 CD Review: CODE – “Augur Nox” – Burning Fist! Image • January 21, 2014 May 12, 2014 • Burning Fist! The third album from this British based dark-progressive-metal troupe should come with the warning: “Highly Addictive” stamped across its packaging, such is the quality of the songs on their latest CD! For those less familiar with the band, they were formed in 2002 and released their first full length album “Nouveau Gloaming” (one of my favourite albums of all time, i hasten to add! ), which is full of twisted textures and a highly unique sound-scape that conjures images of smog-filled, steampunk Victorian cities, & screaming creatures hiding within its labyrinthine layers. 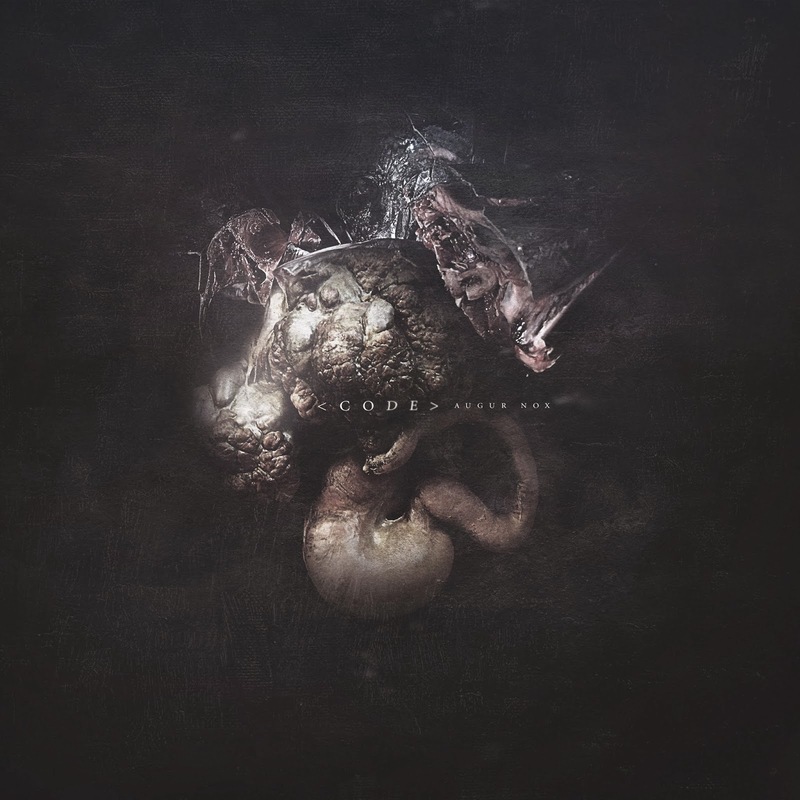 2009 saw a couple of line up changes and the release of “Resplendent Grotesque”: another deep offering of extreme metal that, for this listener at least, was difficult to penetrate the surface. Once you had though, the experience was well worth it and its something you can return to again and again, and yet it still feels fresh. And so what of 2013’s “Augur Nox”? With further line up changes, Code have once again released an album that excels after multiple listens, yet is far more accessible for those that are new to the band. Conceptually, the disk is loosely based around a gallery and the paintings within, and the sightseeing starts with “Black Rumination” and its layered raspy vocal delivery and galloping drums. But its when the “clean” vocals kick in that you realise that your listening to something extra special. Much has been made online about the departure of original vocalist Khovst as his style were one of the key complementary elements to Aort’s music writing, but i can say, hand on heart, the addition of Wacian is a masterstroke. His delivery is nothing short of passionate in each and every lyrical line, and draws the listener in to every detail, and the range he has is incredible – even after numerous spins, you’ll be convinced there are multiple vocalists. “Becoming Host” is a mid-paced creeper with a start-stop characteristic and “Ecdysis” follows with a more traditional black metal manner right up until those clean vocal hooks come along and sooth your fevered brow… just before the rug gets pulled from underneath your feet and you’re floored once again by the brutality. “Glimlight Tourist” is probably the most straightforward track on the album which combines many of the aforementioned elements, but also throws in a touch of groove and melody in to the mix and is followed up by a short atmospheric, acoustic interlude that allows you to catch your breath. “Garden Chancery” pulls no punches straight from the off, but manages to calm itself down enough to give its side of the story, only to get itself in a right tiz! “The Lazarus Chord” plays on melodic foundations the band have laid down thus-far with some soulful vocals, enticing melodies and slow burning pace. Its not without its gritty elements though and yet still retains a dreamlike quality on parts, especially its outro. The foreboding disharmonious, distorted introduction to “The Shrike Screw” belies its actual contents, as once it passes you’ve got a mid-paced, stomping song that will have you nodding your head and probably even singing its chorus before you know it! The later section of the track is personal highlight. There is just “something” about it that hits the spot and is oh-so satisfying! Another respite follows (“RX”) and is backed up by the bombastic triple-punch of “Trace of God”, “Harmonies in Cloud” (another personal highlight) and “White Triptych”, finishing on a strong note. There is a hell of a lot to take into account with “Augur Nox” and as with all of Code’s releases, its an album that will only release its most enduring qualities after repeated listens, but by that time, it will have buried itself so deeply in to your soul, it would take an excavation team to remove it! For those of you that are yet to experience Code, this should be your starting point. For the rest, this should be on your shopping list! Highly recommended. 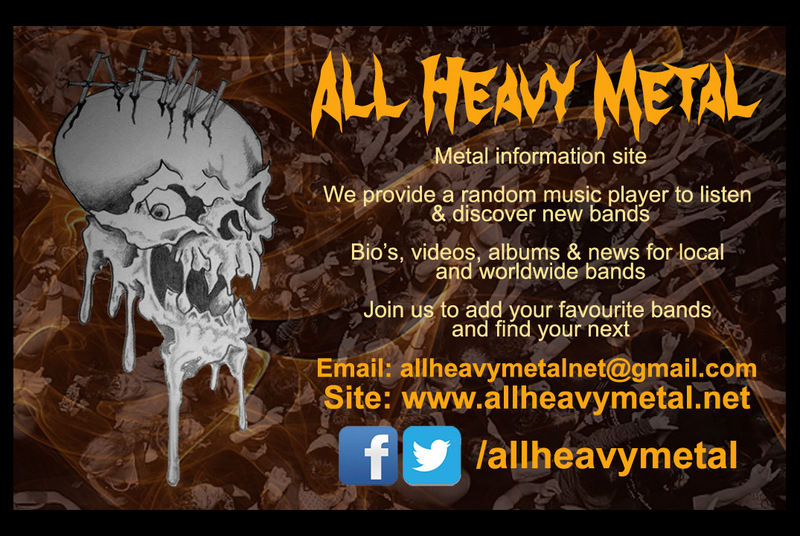 Posted in ReviewsTagged Augur Nox, Black Metal, Code, Extreme, metal, Progressive, ReviewBookmark the permalink. Carcass Live at the BBC – TONIGHT!